Ik heb een korte lijst gemaakt met de top 5-berichten sinds het begin van mijn blog. Het is een echte mix van bestemmingen en stijlen geworden. Misschien zit er iets voor je bij. 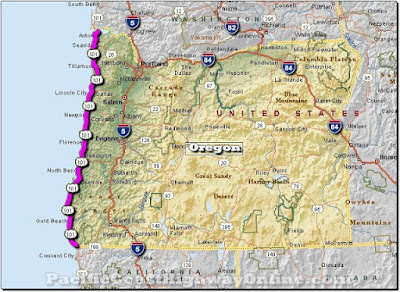 Highway 101 -363 Miles Beauty - Along The Oregon Coast,From The Far North To The State Border With California In the South. La Dolce Vita – Alto Adige/South Tyrol – Enjoy The Ultimate! - La Dolce Vita – Alto Adige/Zuid-Tirol – Het Ultieme Genieten! Maarssen, doorsneden door de rivier de Vecht, is stopplaats voor veel recreanten. 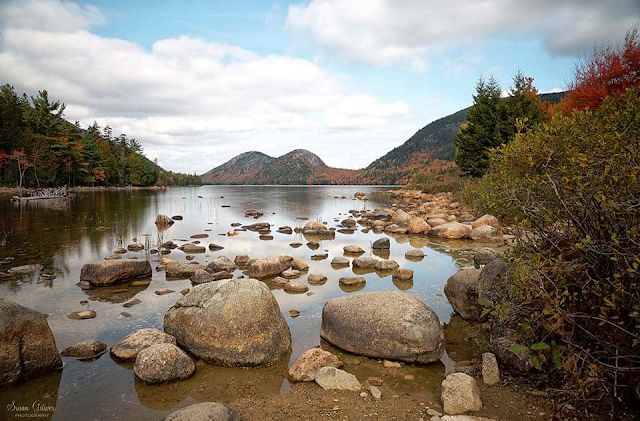 Acadia National Park, 2019 A Centennial Year / Acadia Nationaal Park, Een Eeuw Jaar. Acadia Nationaal Park, Maine – 2019 Een Eeuw Jaar. Acadia National Park is one of the lesser known parks and is also relatively small compared to the better-known National Parks. Mainly known to the Americans themselves and therefor very busy during the summer months and it’s located in the southeastern corner of the State of Maine. It protects a large part of Mount Desert Island and several smaller islands off the Atlantic coast. The area consists of mountains, coastline, forests and lakes. In addition to Mount Desert Island, the park includes a large part of the Isle au Haut, a small island southwest of Mount Desert Island. A part of the Schoodic Peninsula on the mainland of Maine is also part of the park. One of the most famous national parks in America is definitely Grand Canyon National Park in The Northwest of Arizona. It is also one of the oldest in the United States, based on the time they were officially "National Park". If I’m not mistaking it’s the no 14 of all the listed parks in the United States of America. It became a national monument on 11 January 1908 and a national park on February 26, 1919. In 1979, the park was placed on the World Heritage List of UNESCO. The park includes the Grand Canyon, a deep and steep gorge, cut by water erosion of the Colorado River and its tributaries. Geological colors and erosion form a canyon of 279 miles (446 km) long, is Maximum 18 miles (29 km) wide and 1 mile (1.6 km) deep. The Grand Canyon is considered one of the greatest natural wonders of the world. The park is 4927 km² in size.